Ithaca, NY (January 1, 2019) – Monday morning, December 31, a pedestrian was reported to have been struck by a vehicle while crossing the road in the 100 block of North Meadow Street in Ithaca, according to authorities. The collision took place at an unspecified time and prompted responses from local law enforcement, as well as Bangs Ambulance and the Ithaca Fire Department. Ithaca police stated that the vehicle involved had been heading northbound along North Meadow Street when they struck the pedestrian. Bangs Ambulance arrived at the scene and quickly transported the injured victim a regional trauma center, according to authorities. There has been no information provided in regards to the victim or the driver involved in the accident. Likewise, police have not released any details concerning the events that led to the collision. An investigation is ongoing. We would like to extend our sincere sympathies to the victim of this incident, first and foremost, as we warmly wish for their full recovery. 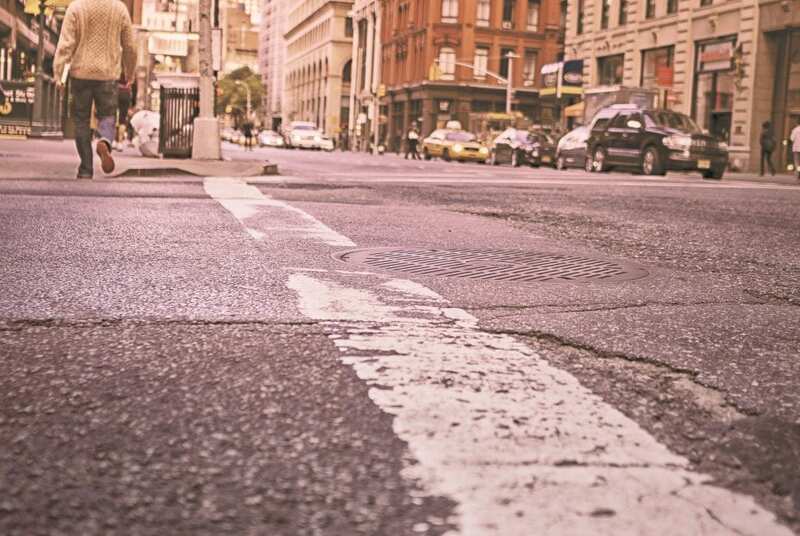 Pedestrian accidents in New York often prove to be critically injurious or deadly simply due to the sheer lack of protection between a person and a vehicle at the time of impact. While it may be difficult, it is terribly important for victims to know that they may have rights following a sudden injury, especially when their suffering has been caused by a negligent party. At Hach & Rose, we understand that the moments following an unexpected injury can be extremely stressful, and we firmly believe that your mind must remain on your physical recovery. Furthermore, we also realize that as the victim of someone else’s inattentive actions, you deserve the most compensation possible. If you have been hurt in a New York pedestrian accident, please don’t hesitate to call 212-779-0057 and let us put our extensive experience to work for you today.